Welcome back, everybody! We hope you all had a very Merry Christmas. 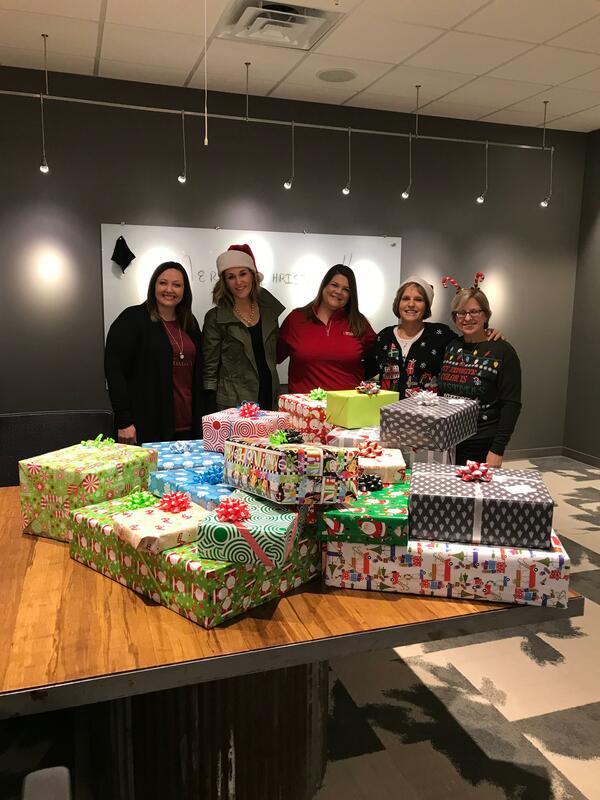 For many, many years Grace has taken part in charities like Toys for Tots during the holiday season to help make an impact globally and spread joy. However, this year Drew mentioned how cool it would be if we did something locally, within the community we reside in. Jane brought this vision to fruition when she introduced us to Joyce Klopp, the Director of a local nonprofit organization called Hope at the BRICK House. Joyce shared with us their simple, yet life-changing mission: Giving hope to individuals and families through spiritual, educational and community based support. Through each of these pillars of hope, the BRICK House serves children from Kindergarten through 6th grade with warm meals each evening, individual tutoring, literacy assistance, computer skills training, recreational activities, and church club programs. They also partner with the St. Ambrose University Speech & Pathology Department for speech and language enhancement services. This year we got to help out the BRICK House by providing gifts for the kids that ranged from everything practical they may need like towels and toiletries, to new shoes and toys! I am very proud and happy to be a part of a group of people who enthusiastically give where they can and genuinely care for the impact they get to spread within our local community. I'm even prouder to be a part of a community in my hometown of Davenport that has individuals like the people at BRICK House who make it their life's work to change lives and make a difference in their neighborhood and beyond. Have a Happy New Year and we'll see you next week!